A major component of teaching speech is helping find speech topics for students. I’ve never chosen an exact topic, say, “you will write about…” a biographical account of Michael Jordan. Students should be invested in their speeches and to do that, they need to choose the topic. Before you start, define what you want from a speech topic. Is anything off limits? Numerous times, I’ve talked students away from researching a serial killer. My point to students is to think of their audience; what will their audience enjoy and benefit from hearing? Are peers going to positively respond to a speech about a serial killer, or will they largely be upset? What visual aid will you use? Students normally back out of such a speech or change direction – such as forensic evidence or the need for greater access to mental health services. After outlining the parameters, I take a few approaches in finding speech topics for students. 1. Ask students what their interests are. I love finding out that a student volunteers at his church or competes with her own horse. 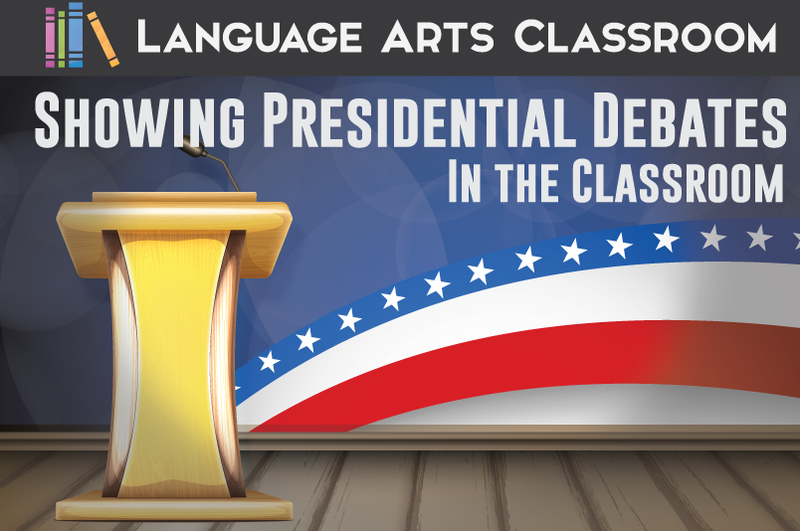 Students may think that these can’t be speech topics – but they make the best ideas! The process of buying a horse or caring for a horse provides enough material for a speech, as does explaining the services provided by a local church. By tapping into what students already know, you will assist most students in finding their speech topic. If not, read on. Real-life favorites of mine: the societal expectations of applause; the reason ___ bully prevention program should be adopted by their school. 2. Narrow down the ideas. Oftentimes students will find a topic they enjoy, a passion or outlet. However, “basketball” cannot be a speech topic. Even “the history of basketball” may be too huge for one speech. Looking at one basketball player or one particular game works better. This may take some time. If students don’t narrow a speech topics, their speeches will lose focus and go over the time limit. It may also be confusing for the audience. Start small and think backwards. Ask students to name the tiniest piece of their topic. If we continued with the basketball example, students may say “shoes” or “the actual ball.” Those topics need a small amount of branching – and then they will be perfect. If students are reluctant to create a speech on a familiar topic, they may need a different approach. Real-life favorites of mine: biography of Sam Bowie; why high school basketball should have a shot clock. 3. Learn about a new topic. Sometimes fresh ideas and new discoveries lead to excitement. After identifying interests and focusing on the specific rather than the general, students may not have a solid speech topic. This will require reflection on their parts. Encourage students to play on the Internet or explore in the library. Ask them to notice what sites or books they frequent: history? science? movies? Look at their web browsing history. Do they frequent Hollywood stars’ pages? Biographies make great informative speeches. Does a favorite celebrity have a non-for-profit? (Most do!) Students may find interest in that organization. Take a commonly searched item and give students suggestions within that umbrella. You may understand aspects or connections to the students’ frequent Internet haunts better than they do. If not, encourage students to seek help from parents or other teachers. What students seek out and what they do in their free time is probably what they should write a speech about. It may take creativity, but students will develop a speech topic. Students should become “mini experts” on their speech topics; therefore, choosing a topic that they know or will enjoy learning is paramount. The next step is to find that balance between a huge topic and an appropriately narrowed one. After awhile, finding speech topics for students is fun, and a great way to learn about them. Looking for more public speaking lessons and ideas? Sign up below, and I’ll send you six public speaking activities for free.